London Locksmith offers property owners 24 hour locksmith services in all lock and key related issues. Whether you live in North or South London, our locksmiths London have all the tools and security equipment to offer the best lock and key security solution for you. Security is a top priority to all of us and we make every effort to give you the highest levels of service that will best fit your needs and budget. We offer you every kind of lock you can think of. Need a folder lock, padlock or cabinet locks for your office? Door locks, window locks or any other security locks for your property? Bike lock? Maybe you're interested in a master lock, combination lock or digital lock? Whatever kind of lock you seek, you'll be sure to find it in our well stocked locksmith van, and we'll gladly fit it for you immediately. 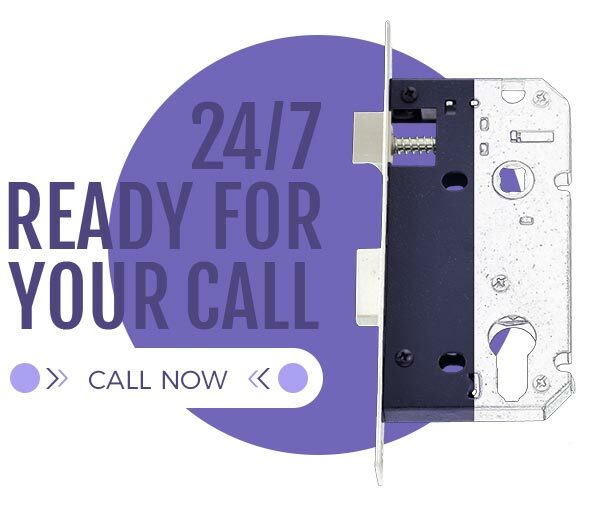 We would like to introduce you to our 24 hour lock services. Our London locksmiths are equipped to solve any of your emergencies and every day security needs. We can offer you lock picking, lock replacement, lock fitting and lock installation, to any lock types, even keyless lock or electronic lock. Just call us on 020 7993 8466 and we'll be there in no time at all. Looking for your keys? London Locksmith offers you all key solutions. 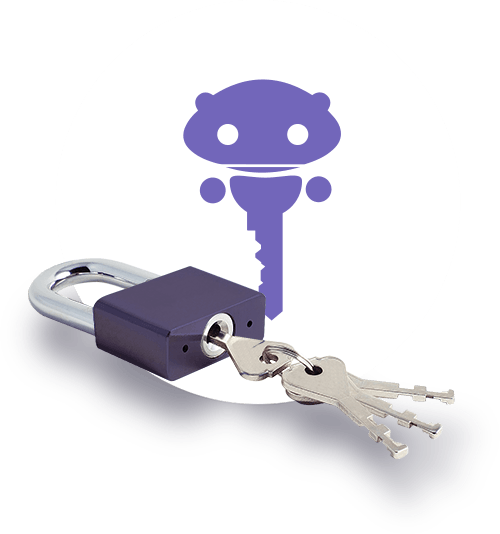 Our security experts are happy to introduce you to all keys accessories such as key covers, and all solutions for missing keys, from lock picking to lock rekey. So, if you have an old key, you don't have to change locks. And if you don't find your lost keys, call us and we'll be happy to assist you according to your needs. London Locksmith offers London property and business owners all the security products they might need to maintain the high level of security they are accustomed to and even upgrade it. We pride ourselves on working only with top of the line security products, and in the excellence only found in experienced locksmiths who truly know locks and keys.